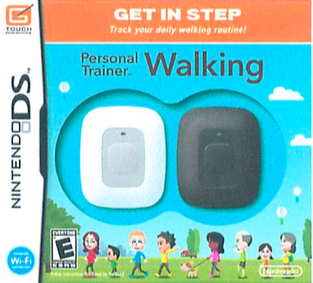 Cherdak v. Nintendo of North America, Inc.
measuring the amount of time an athletic shoe is in the air, similarly known as a pedometer. the earliest non-provisional priority date, whichever date is greater. Therefore, absent mitigating circumstances these patents expired July 6, 2013.
worn on shoes or other articles of clothing. the device to allow users to set personal health goals. In the complaint Plaintiff is asking for royalties for the alleged past infringement by Nintendo. It is worth mentioning that Erik Cherdak has filed approximately 40 lawsuits for patent infringement of these two patents over the last ten years. will watch for any interesting developments in this case.